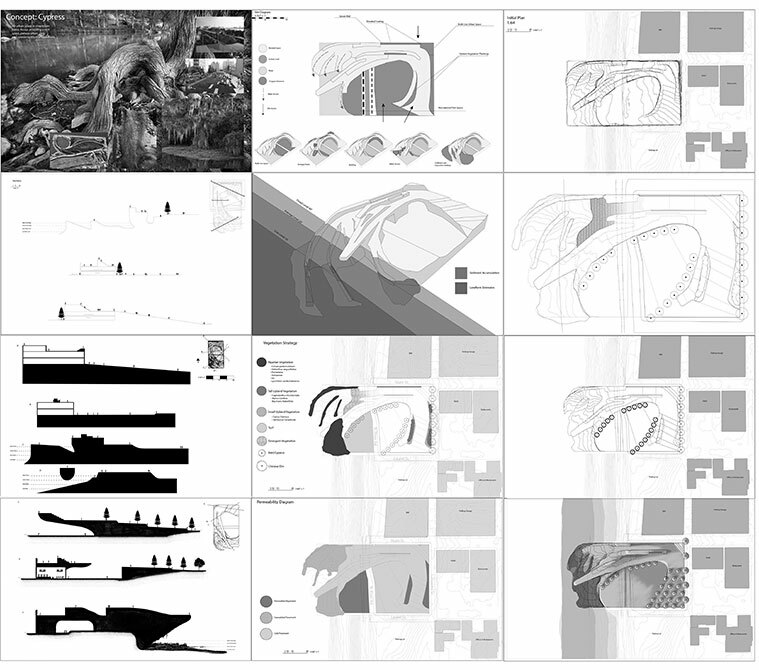 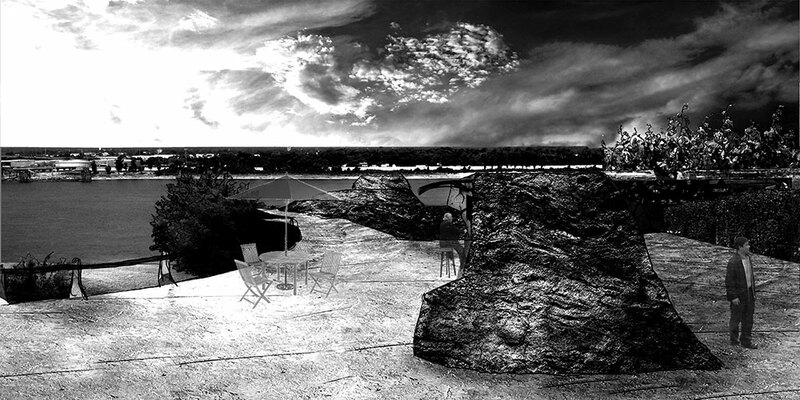 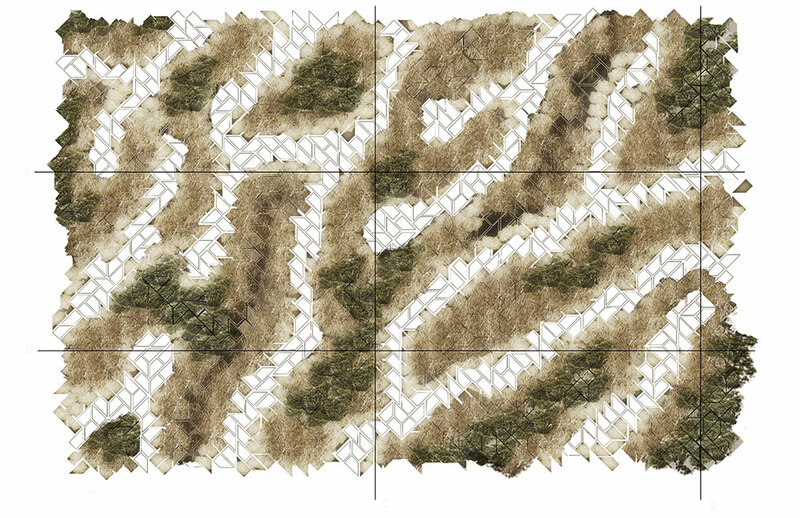 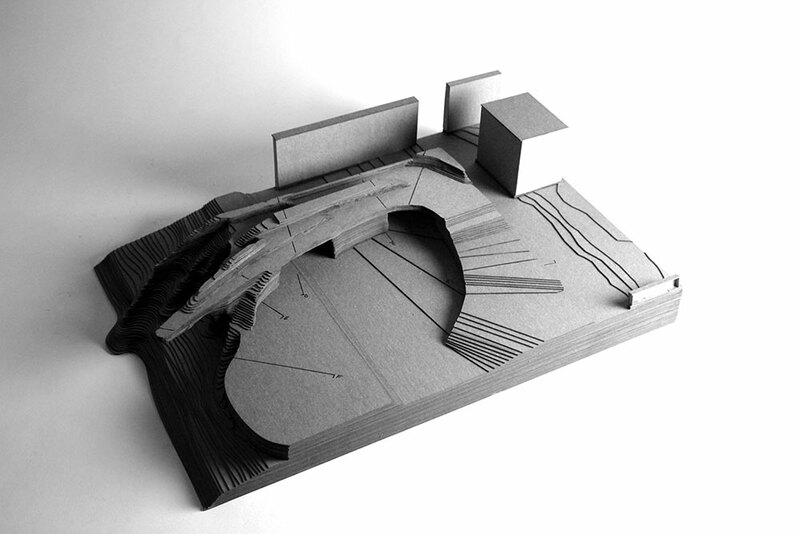 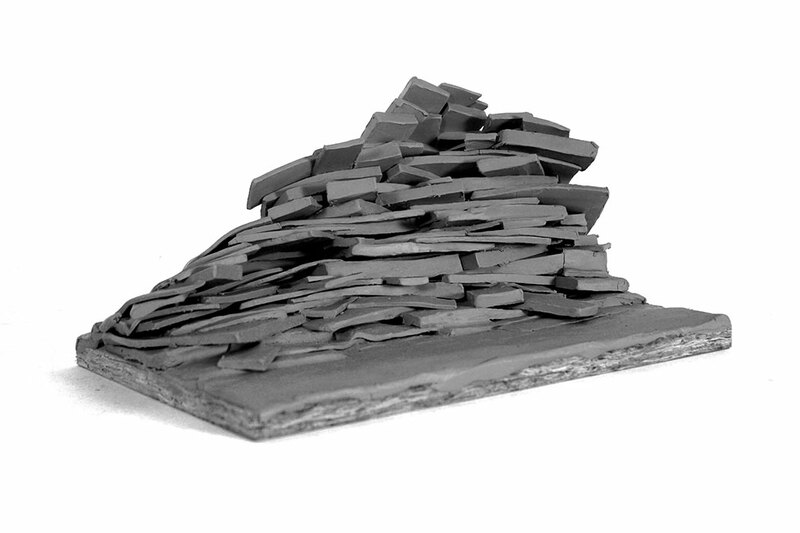 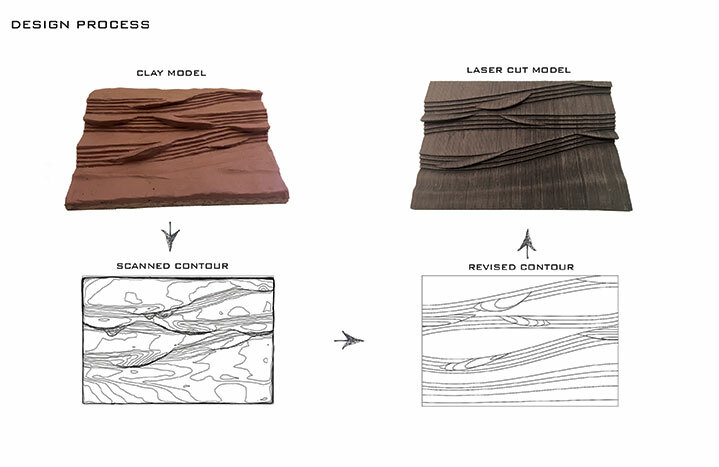 Graduate Landscape Design I begins a four-semester set of studios that build sequentially in scale, complexity, and theoretical content. 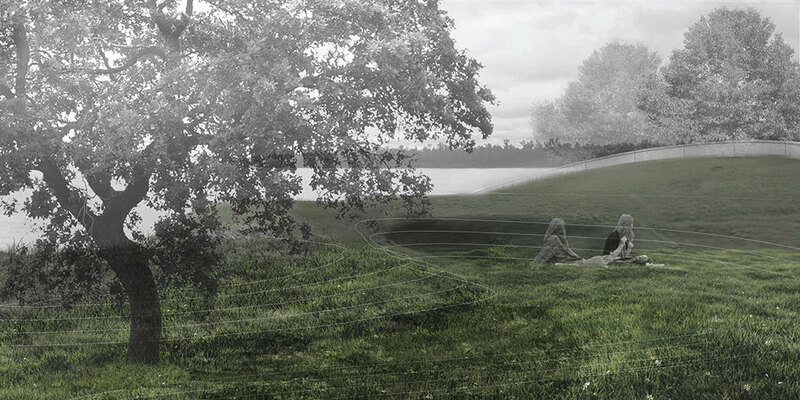 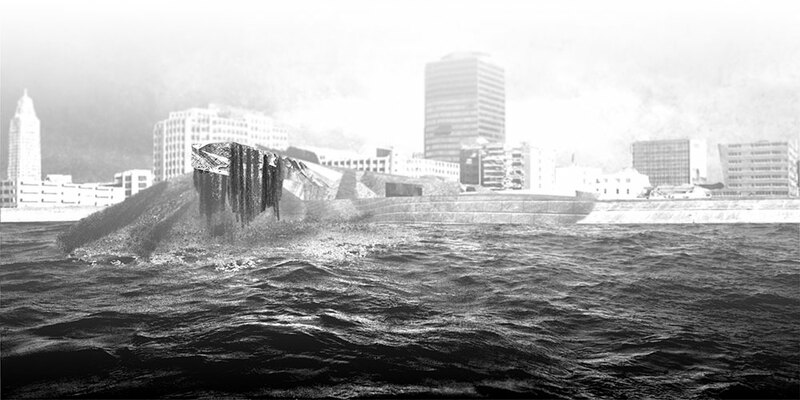 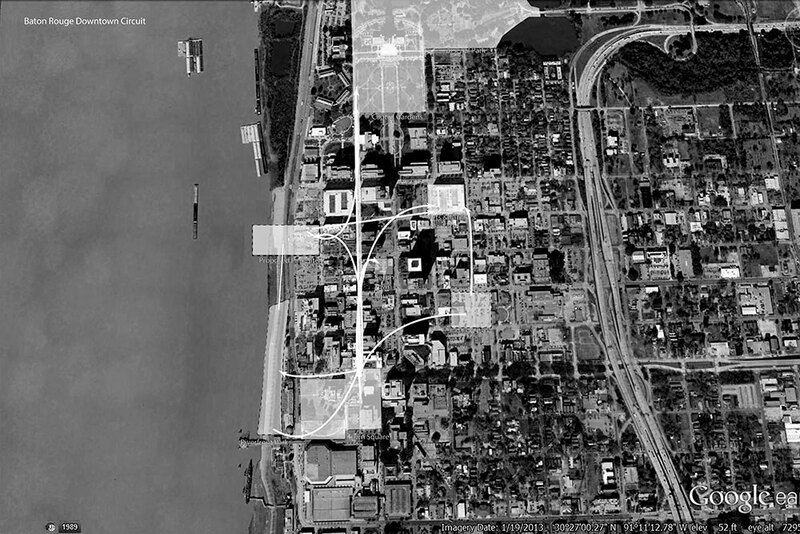 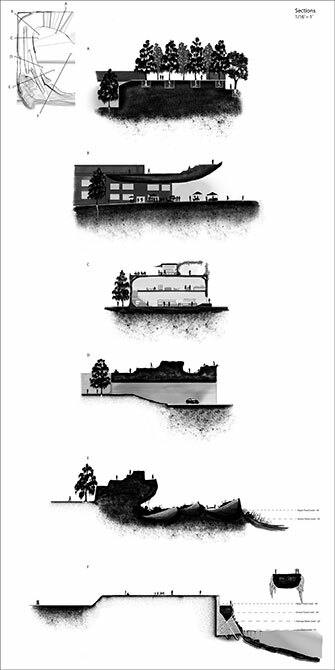 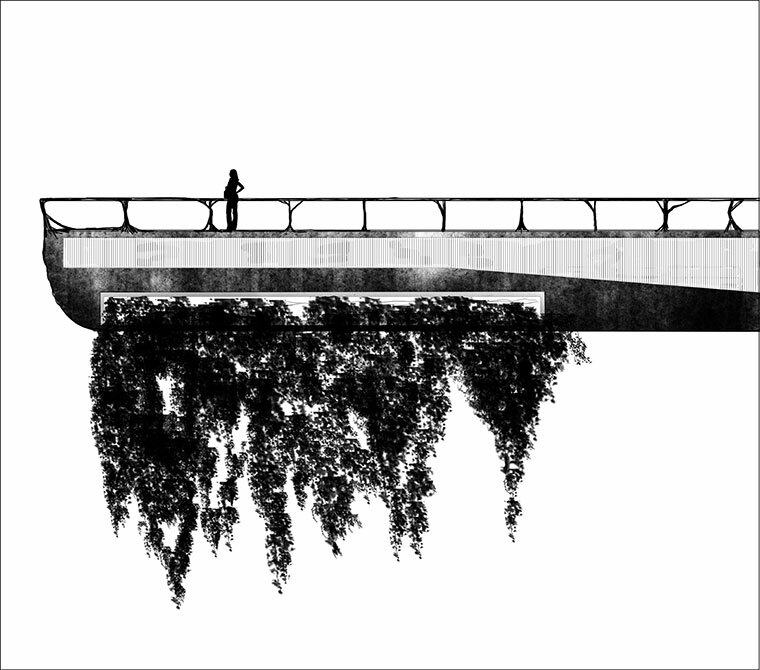 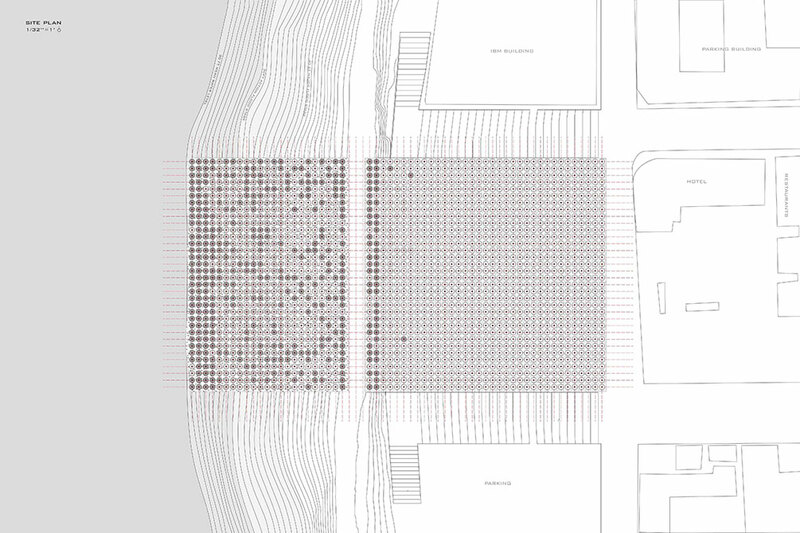 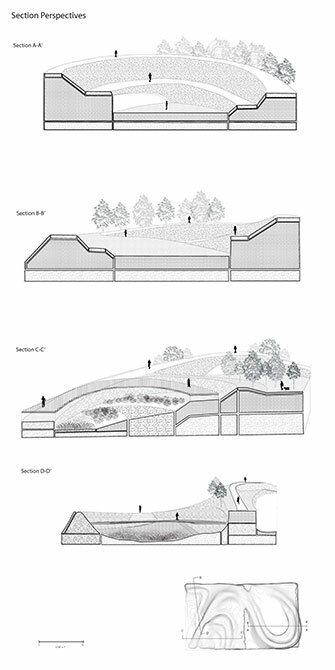 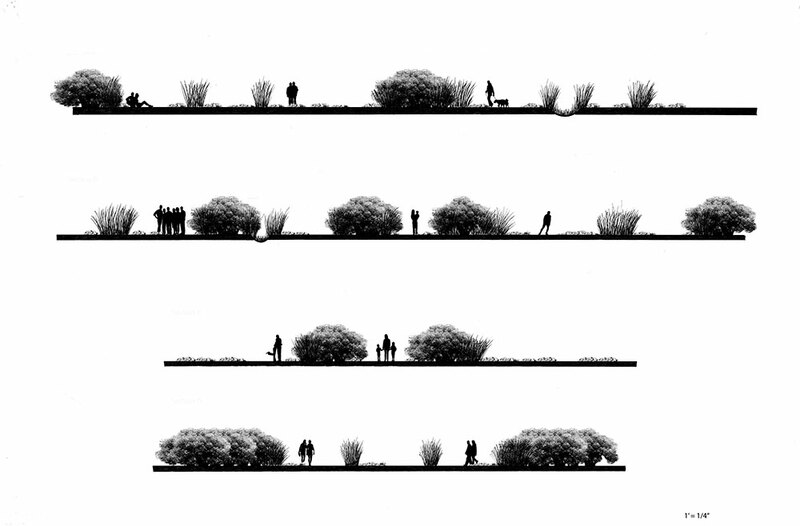 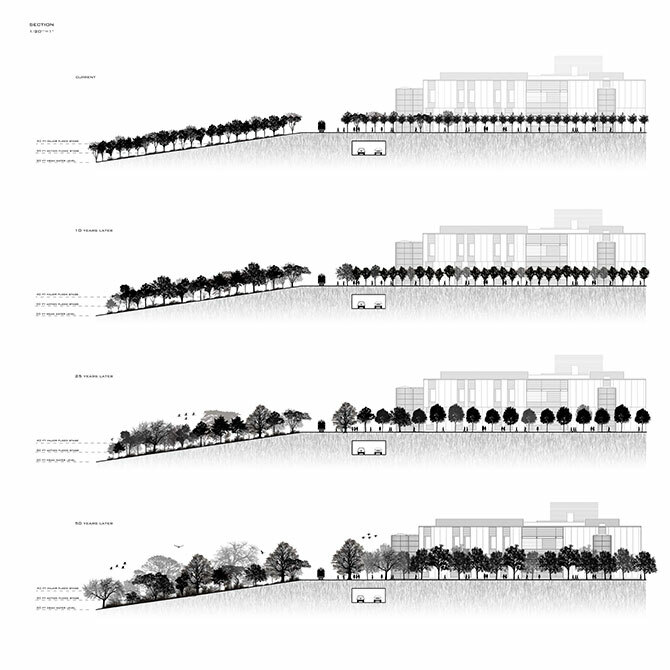 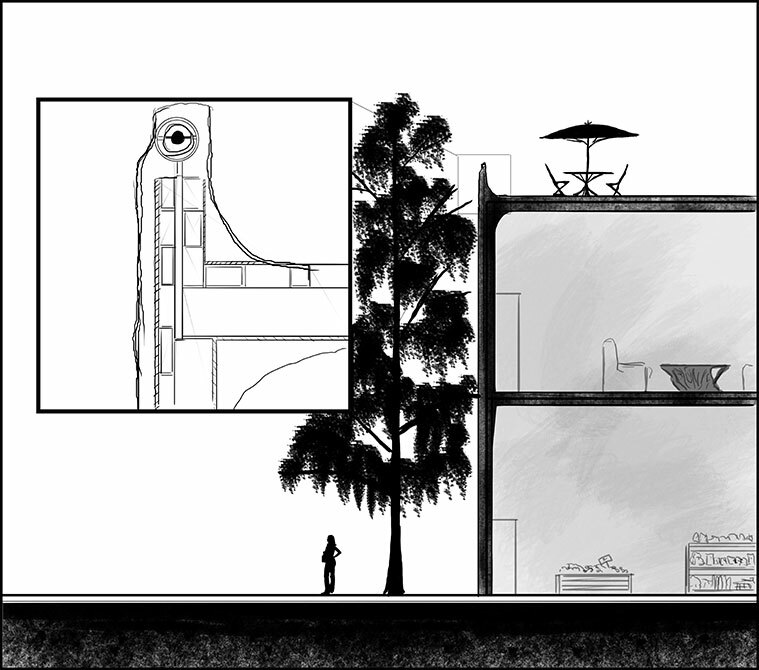 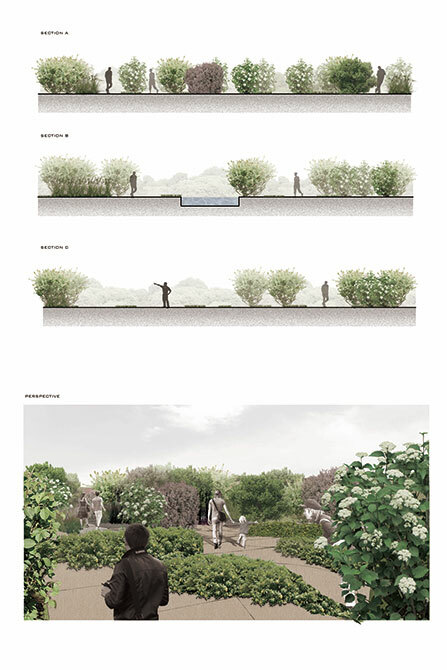 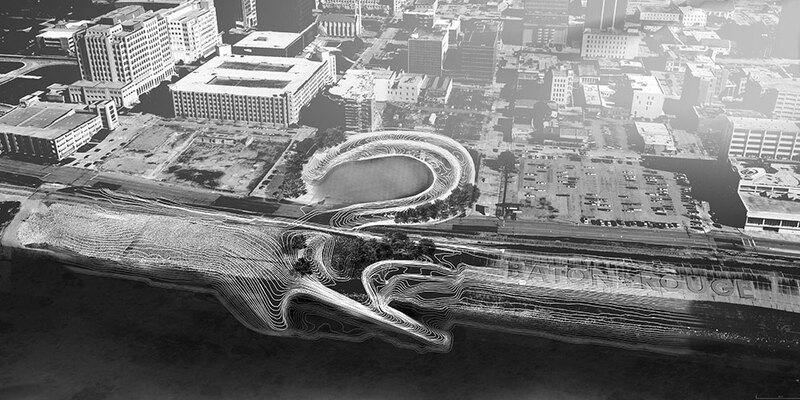 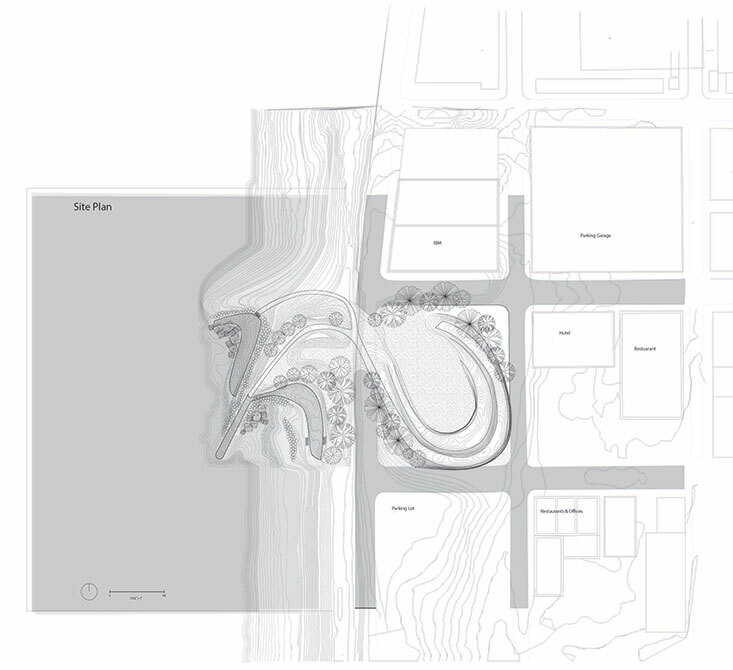 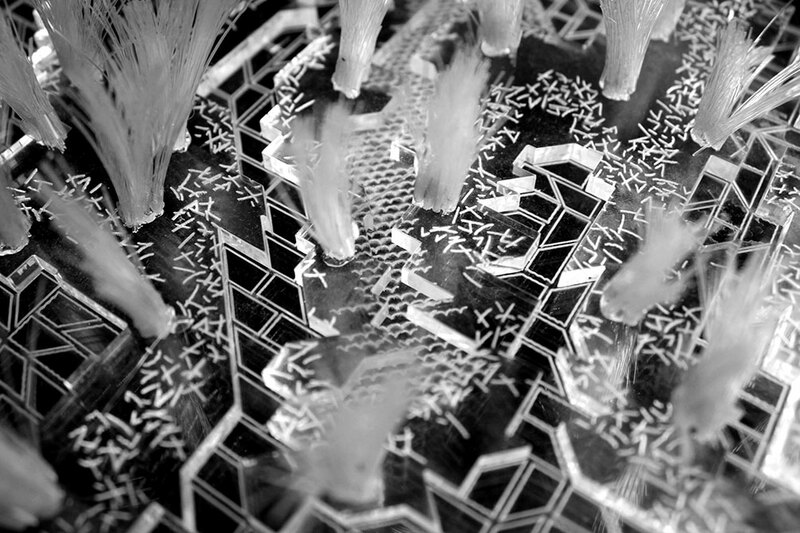 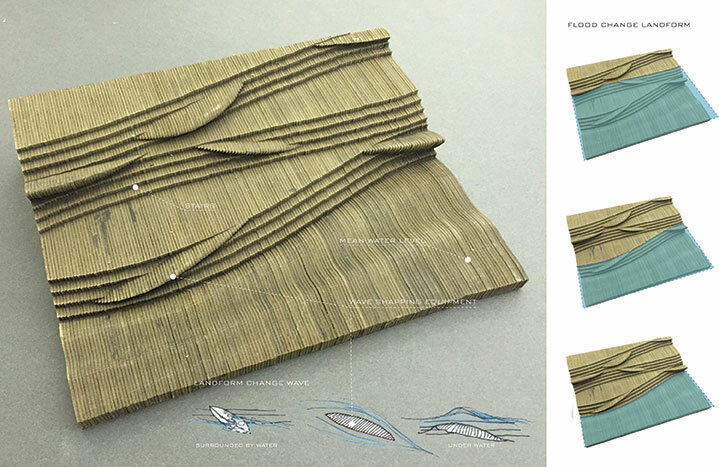 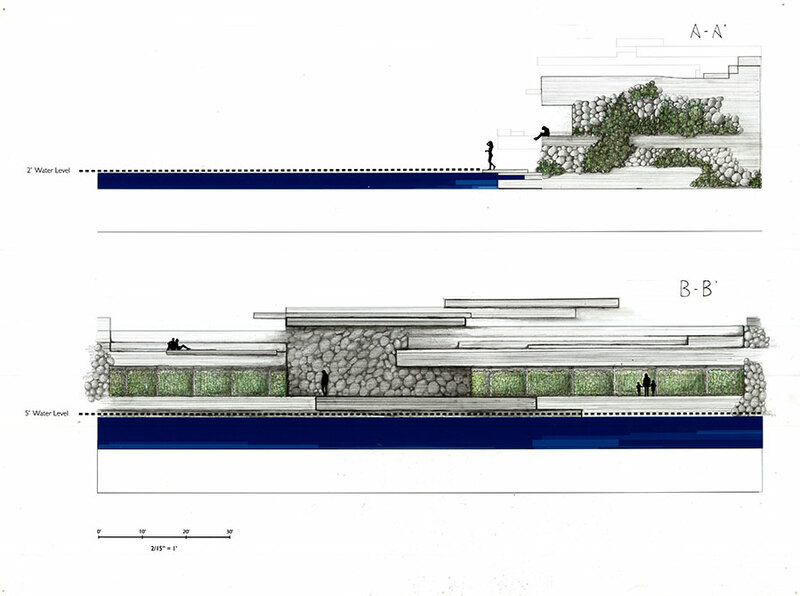 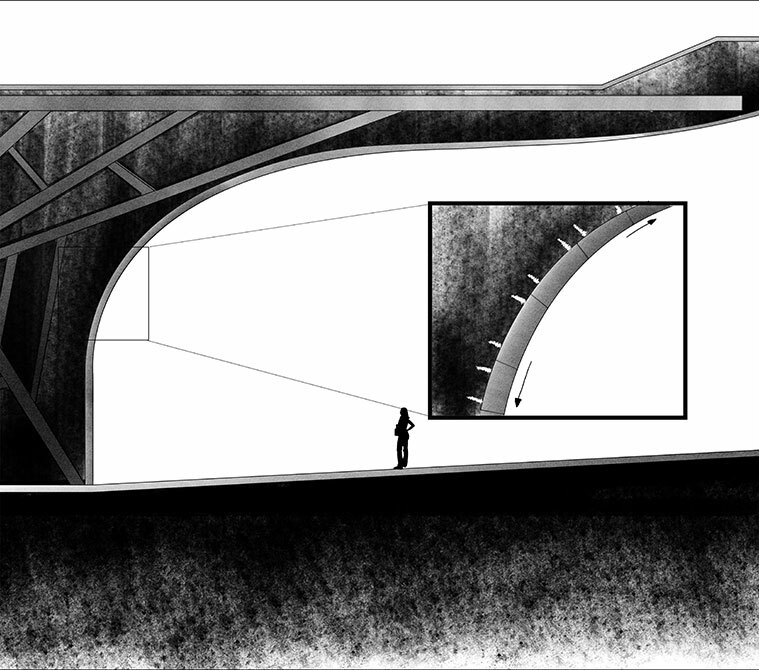 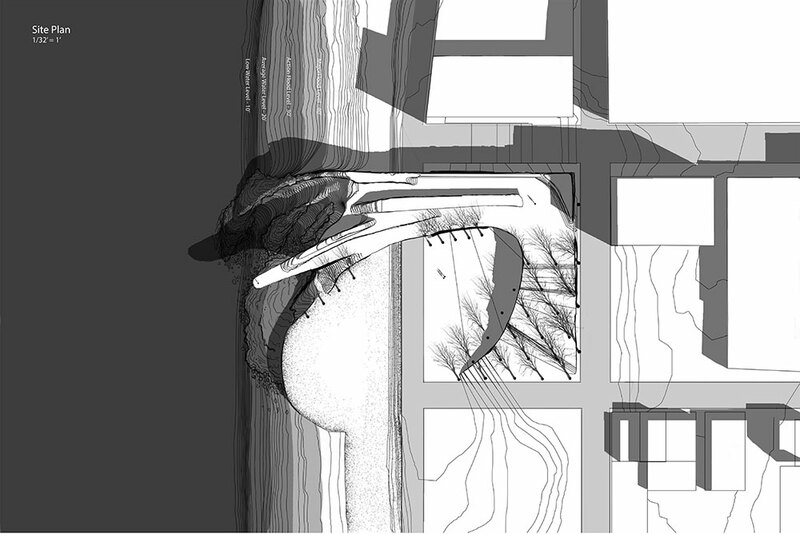 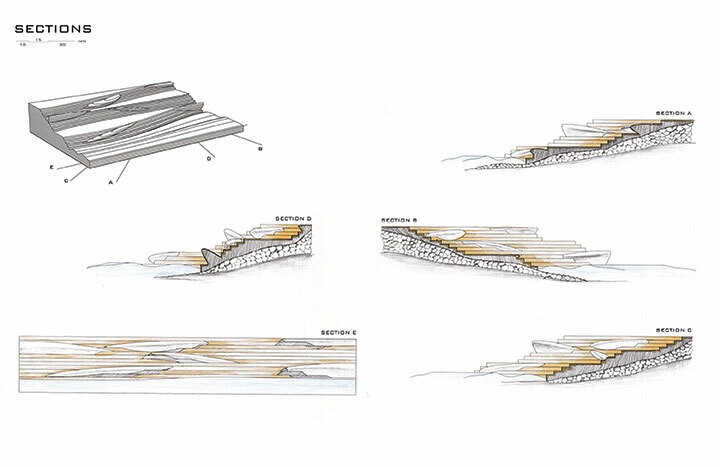 The first studio investigates issues of scale, terrain, composition, vegetation, and varied dynamic processes that shape urban public space along the waterfront in Baton Rouge. 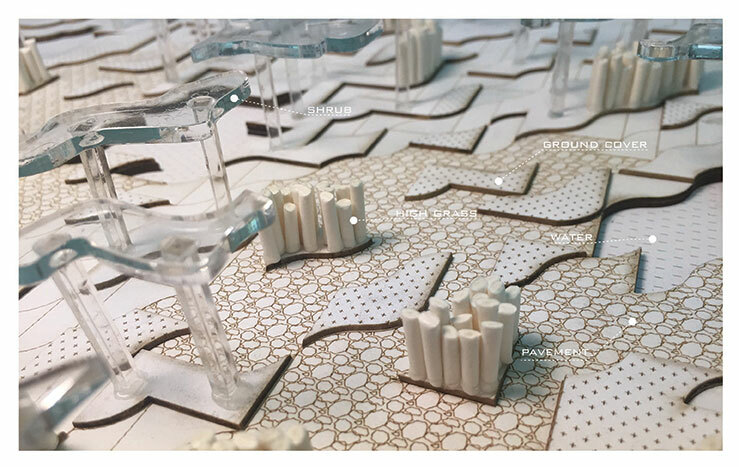 Students develop spatial literacy and build proficiency in multiple modes of representation, including orthographic, axonometric, perspective projection, and physical models. 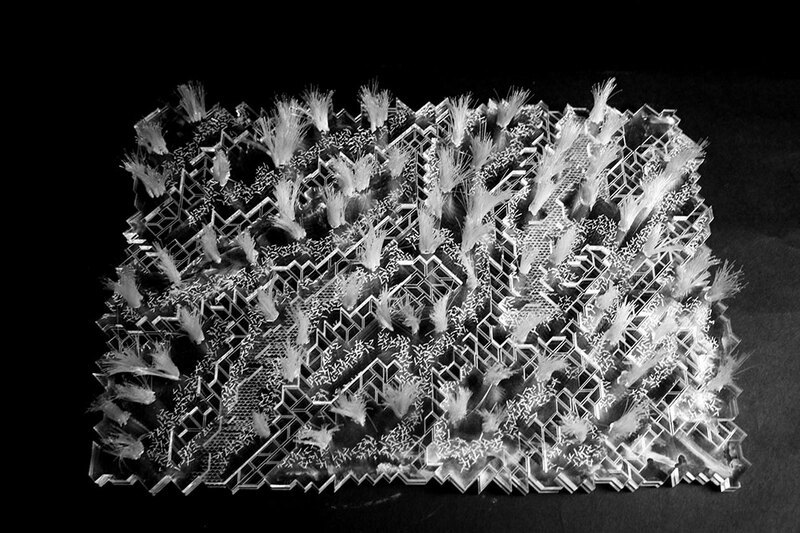 Students hone an iterative working method that translates concept into spatial form, responds effectively to critical feedback; and engages a culture of critical yet productive peer review. 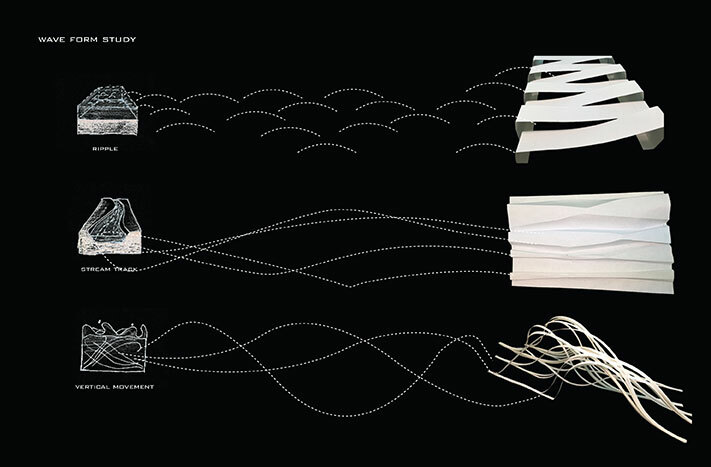 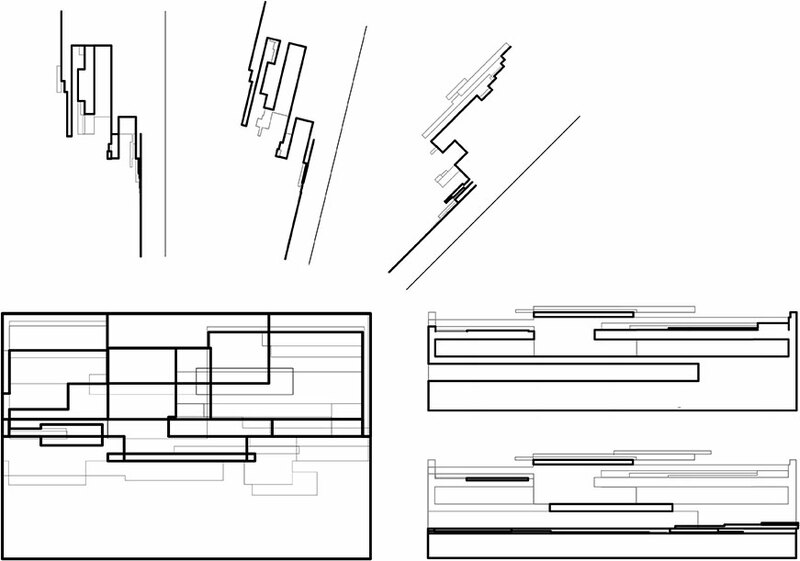 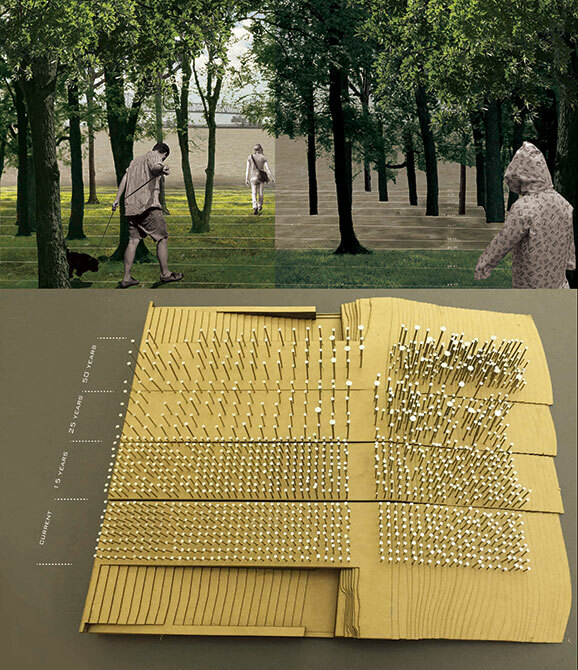 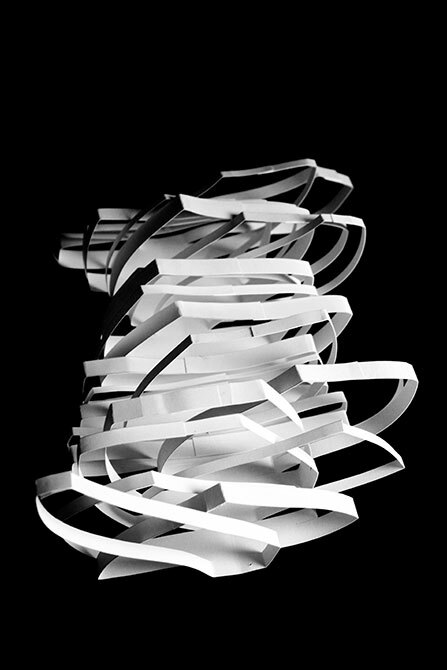 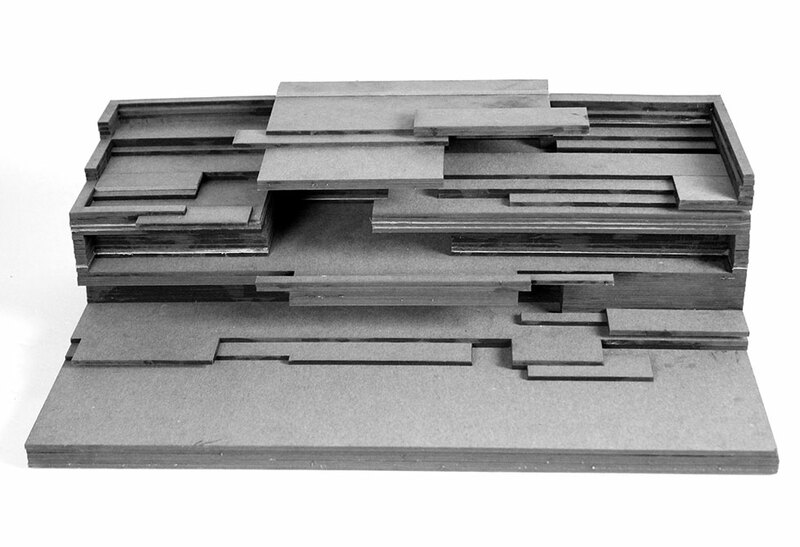 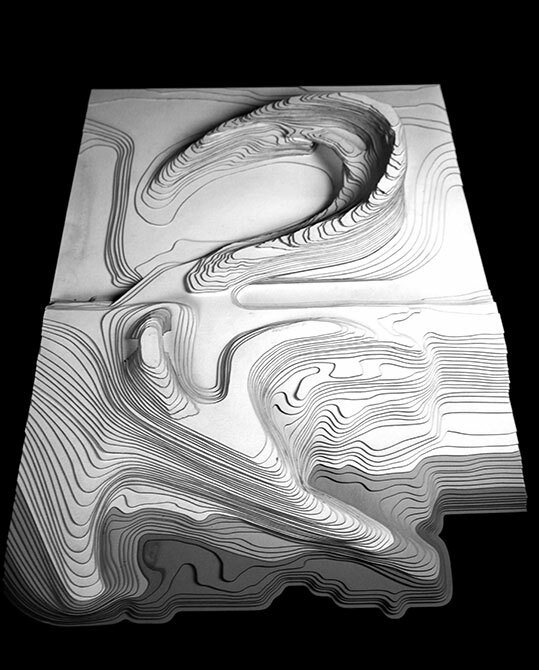 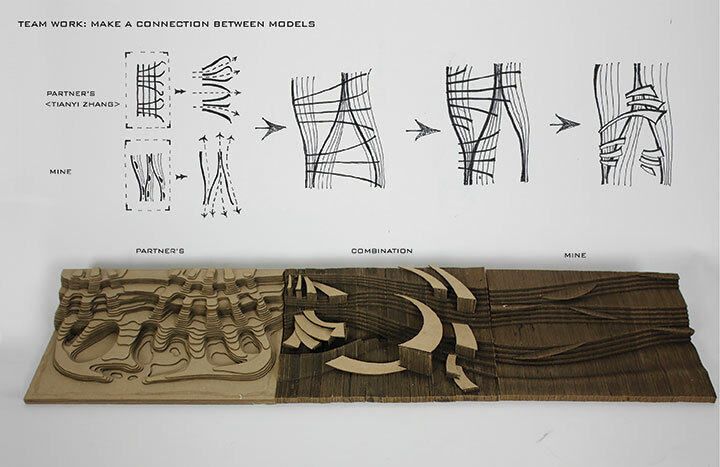 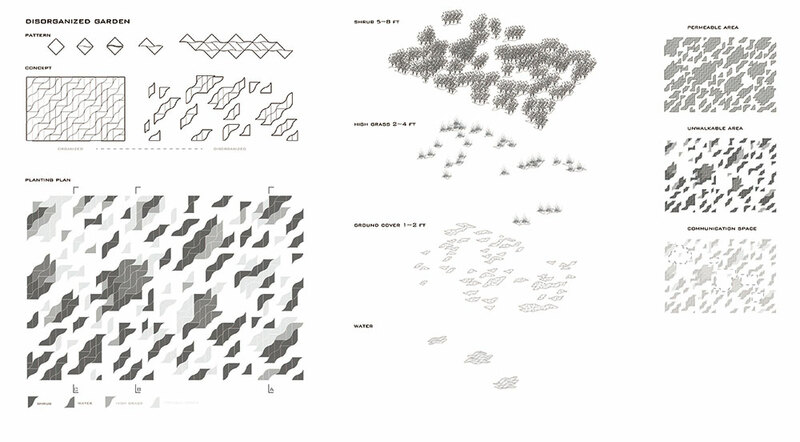 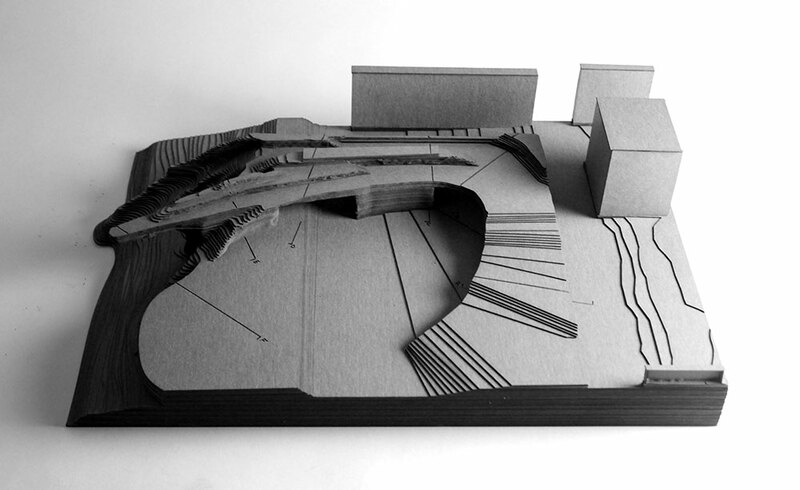 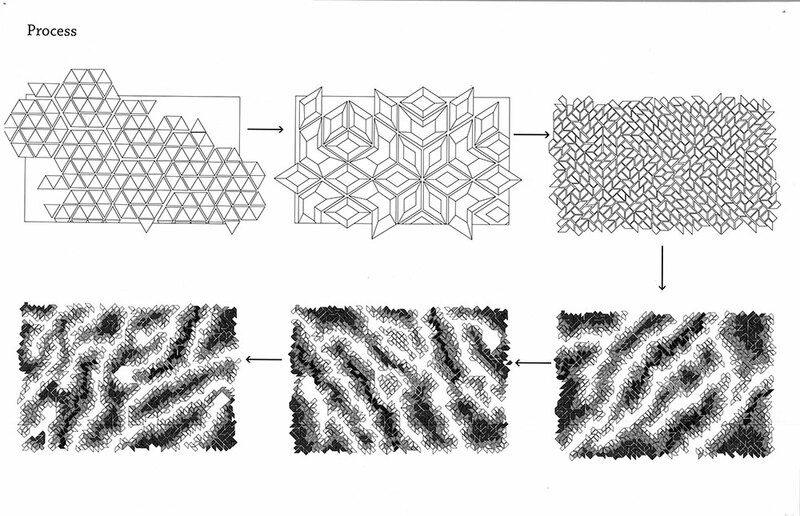 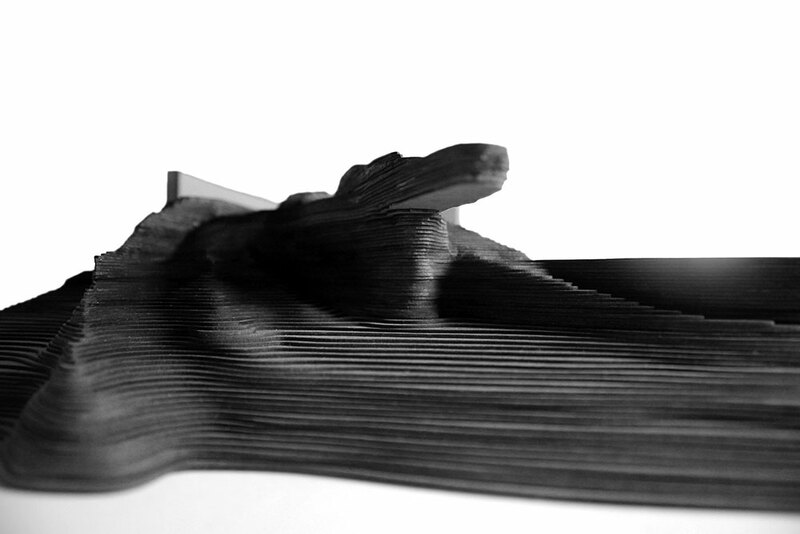 The studio comprises three different design exercises to be completed in sequence with supporting examinations of various theories and methods of representation.